We sell a wide range of pest control products at low prices for use at home, in the house or in the garden or mobile home or caravan to deter a variety of pests. We supply lots of diy pest repellents to enable you to do it yourself and get rid of pests instead of paying expensive fees from council and pest control agencies. Sign Sealed Delivered's affordable pest control product range are all quality branded products from companies such as STV, Rentokil, The Big Cheese, Buzz and many more all at low cost prices delivered direct to you. 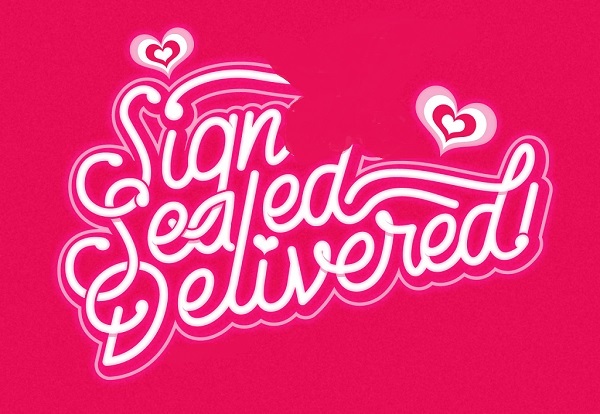 We offer next day delivery on all of our products, if you choose that option when you complete your order. Buy repellers and a variety of poison free and ultrasonic devices to rid your home unwanted cats or dogs in your garden, ultrasonic mole devices to protect your lawns, ultrasonic mouse and rat repellers and window and door flyscreens. 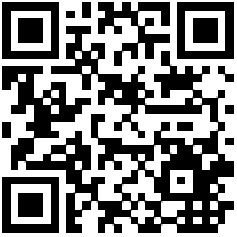 Buy pest control products at affordable prices, prices start from as little as £1.99 - Ready baited humane mouse traps and ready baited mouse killer traps to solve the problem of mice. 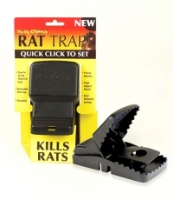 For the larger vermin we sell ready baited reusable rat traps. 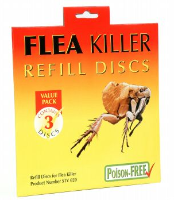 We have many other products to help to control and stop pests such as moths, such as ants, cockroaches, woodlice, crawling insects, vermin, rats, moles, flies, fleas, ticks, mosquitoes, moles, and also pet pest control items such as herbal and medicated flea repellent shampoos, flea killer shampoos, flea killer lamps and household flea powder. The Big Cheese Mouse Trap Twin Pack - Ready Baited Poison Free to catch them pesky mice STV140 Effective, Clean and Safe and easy to use around the home, garage, garden and other areas prone to infestation. Professional strength mouse traps for the effective control of mice. The Big Cheese Professional and Strong Rat Trap. Effective, Clean and Safe and easy to use around the home, garage, garden and other areas prone to infestation. 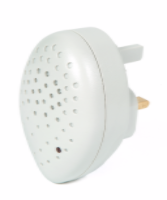 Battery operated sonic cat repeller with PIR Sensor 120 Sq Metres coverage deters cats from your garden. Dethlac insect lacquer kills ants, woodlice, cockroaches and other crawling insects. CFC Free. effective for months. 250ml aerosol spray. Dog Cat Pet Flea Combs aid grooming and healthcare for your pets and are used with flea remedies for controlling fleas on your dogs, cats and other pets. 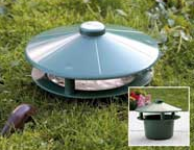 Slug Pub Slug Killer Trap helps rid your garden of any slugs-without the need for any chemicals with the Slug Pub. 11cm (4.5").